MIAMI, Florida (December 17, 2013). 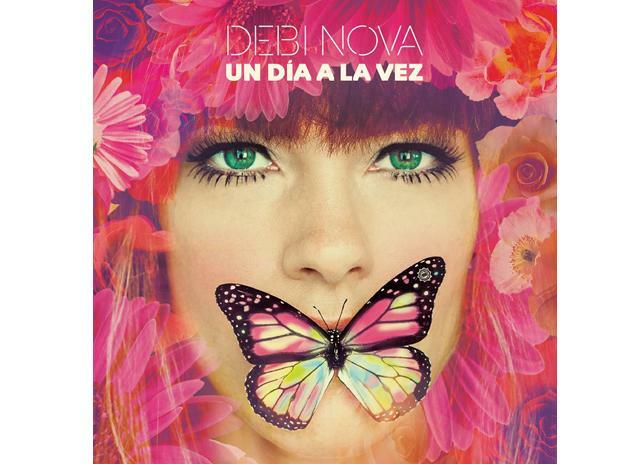 After a three-year hiatus, singer-songwriter Debi Nova makes her highly anticipated return with the exclusive iTunes release today of her first collection of new songs in her EP entitled “Un Dia a La Vez”. The EP contains the first four of a collection of songs that will be released by Nova in 2014. The songs, “Un Dia a La Vez”, “Amor”, “No Me Digas Nada” and “Por Ultima Vez”, were produced by multi award-winning producer Cachorro Lopez, and recorded in Mondomix Studio in Buenos Aires, Argentina. Debi Nova is an artist with extraordinary musical talent, an exquisite personality and a captivating smile. Nova soars with the music she creates. A singer-songwriter and multi-instrumentalist since the age of 14, Nova set out on a path to achieve her dream at 17, when she signed her first record deal. Since then, she has been involved in six Grammy nominated projects; reached #1 on the Billboard Dance charts with one of her singles, and has collaborated with artists including the Black Eyed Peas, Sean Paul, Sergio Mendes, Ricky Martin y Franco De Vita. With her second album, “SOY”, entirely in Spanish, she showcases 11 songs that demonstrate Nova’s growth as an artist, pianist, and composer. 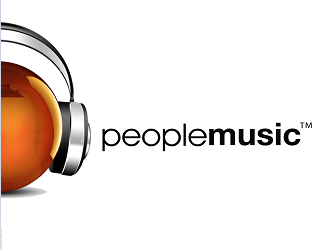 Songs which transmit warmth, positivity, contagious emotions, and unleash her captivating spirit. Nova released her first album, “Luna Nueva,” in 2010 on Decca Records. Her first single from “Luna Nueva”, “Drummer Boy”, reached #5 on the Billboard dance charts. That same year, she participated in two of the most watched TV shows in North America, “Dancing With The Stars” and “So You Think You Can Dance”. In 2011, Nova was invited by the Venezuelan singer Franco De Vita to participate in the recording of the song “Si Quieres Decir Adiós” (If You Want To Say Goodbye), which was included in Franco de Vita’s album “En Primera Fila” (Front Row). She toured with De Vita throughout Latin America, performing more than 60 shows with the singer. In 2011, MTV Latin America awarded her the prize MTV Chiuku: Agent of Change, for her work in the United Nations’ campaign “UNITE to end violence against women”, and in April 2012, she was named ambassador of YUNGA (Youth and United Nations Global Alliance). Recently she was also invited to participate in the TEDx Joven Pura Vida (Youth Pure Life) conference, where she shared her story, her music and encouraged young people to follow their dreams.